Combat – Immune System Enhancement. 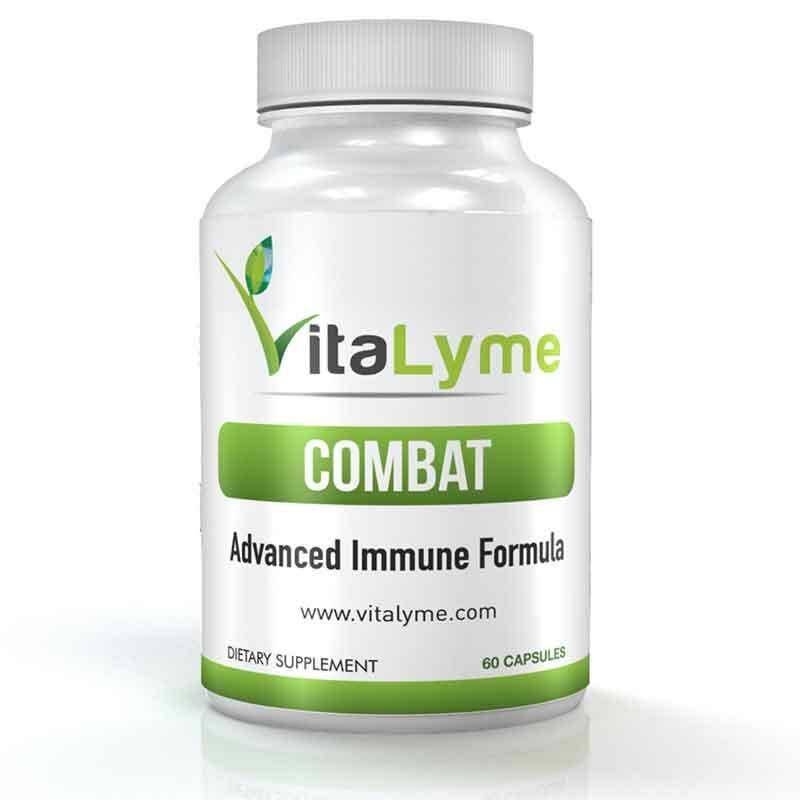 Combat is the most advanced and effective immune system enhancement complex in the world. Unlock your bodies natural fighting potential with all natural ingredients that improve immune strength, enhance energy and naturally treats symptoms such as fatigue and anxiety. 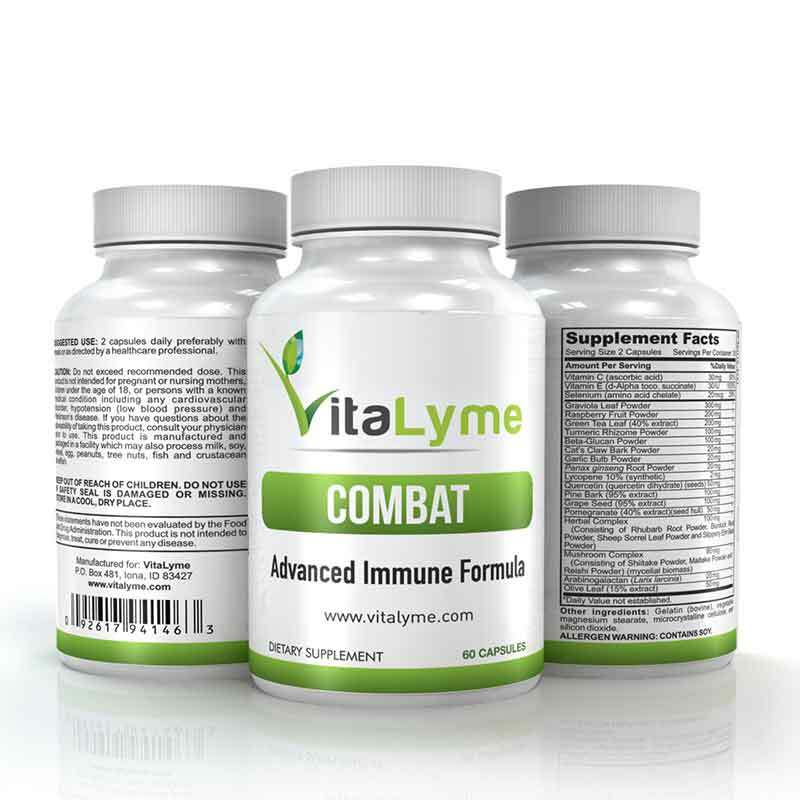 The VitaLyme Combat – Immune System Enhancement is one of the most complete formulas for helping to enhance the body’s immune system, on the market, guaranteed. 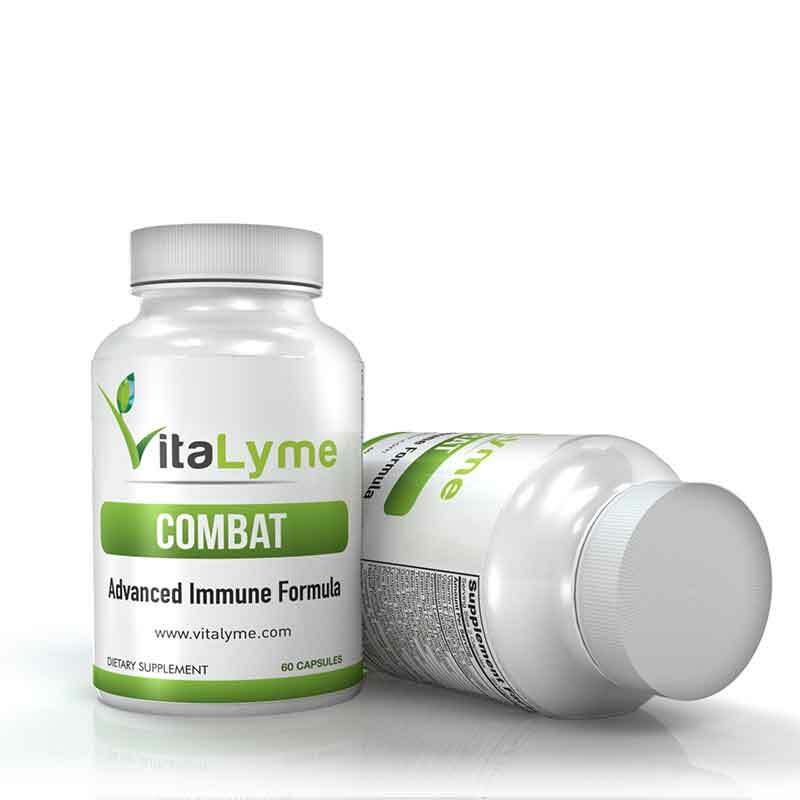 Combat – Immune System Enhancement contains a large extensive list of antioxidants and other specific nutrients geared towards Lyme Disease symptoms. Some included antioxidants are Red Raspberry and Pomegranate Extracts, which are extremely high in Pine Bark, Ellagic Acid, Green Tea and Grape Seed extracts high in Lycopene, Polyphenols, Graviola and much, much more! Buy The Complete Treatment Pack and Save!